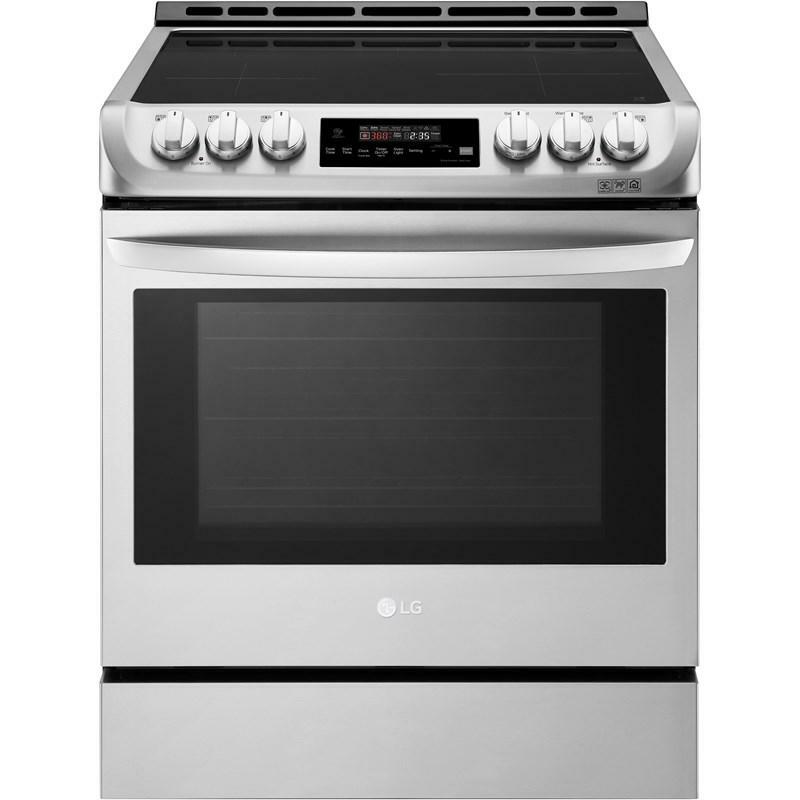 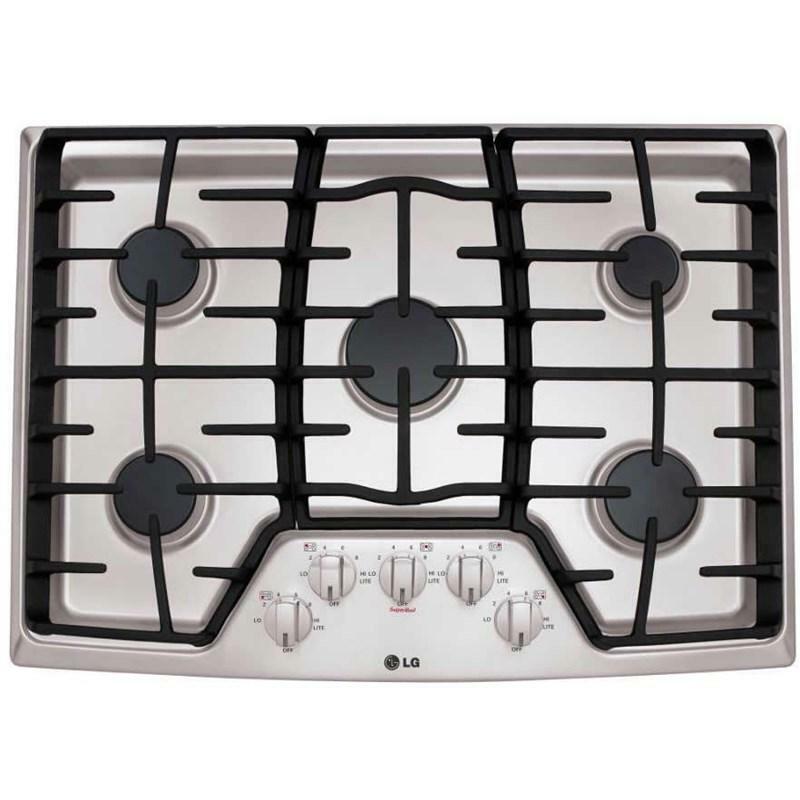 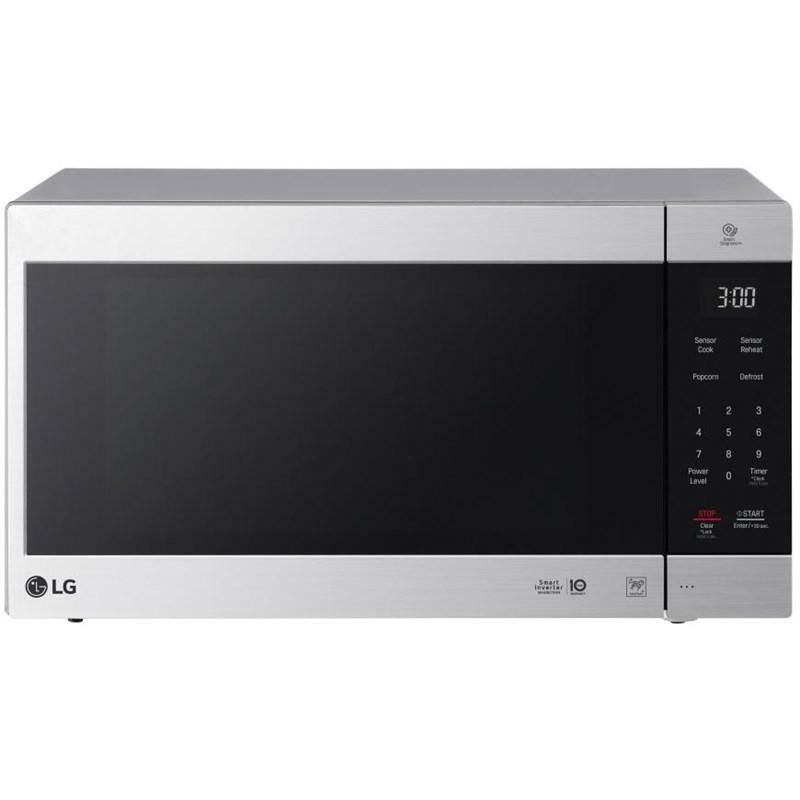 This LG 25 cu.ft. 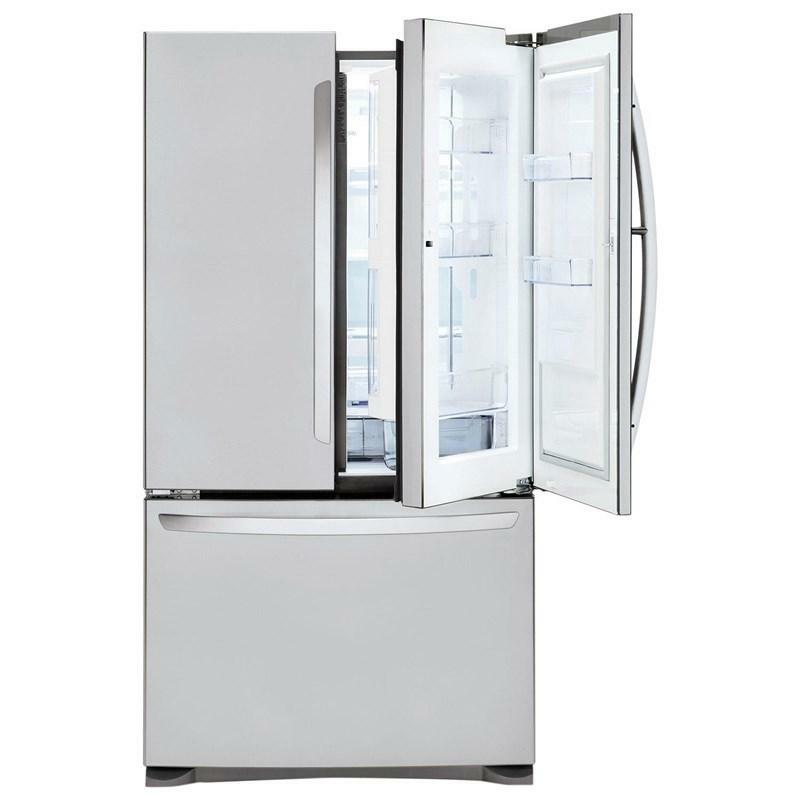 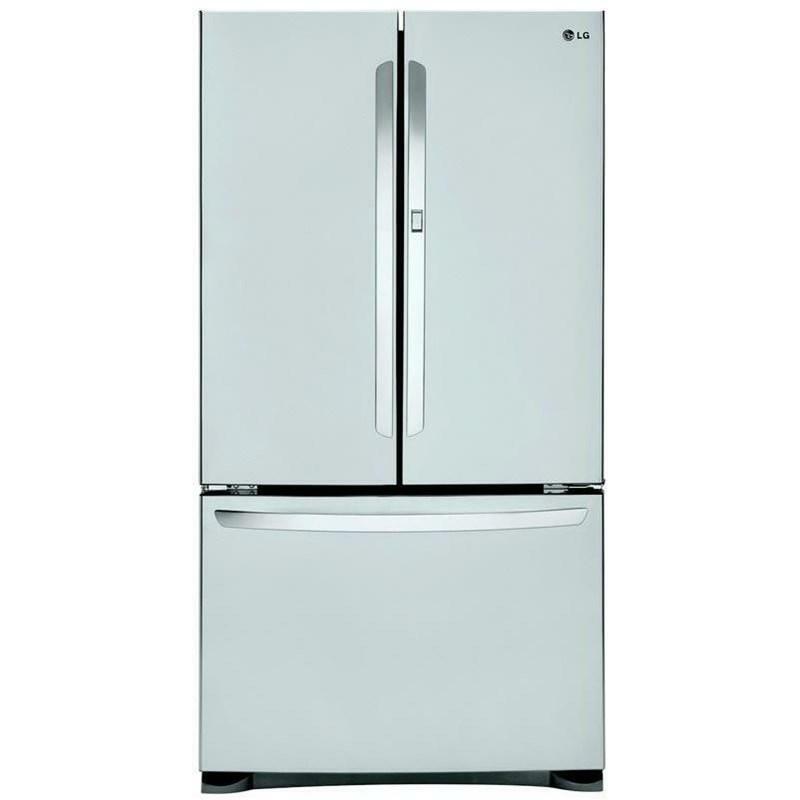 french-door bottom-freezer refrigerator features Door-In-Door™, the Smart Cooling Plus system, a SmartPull™ freezer handle and an interior factory installed ice maker. 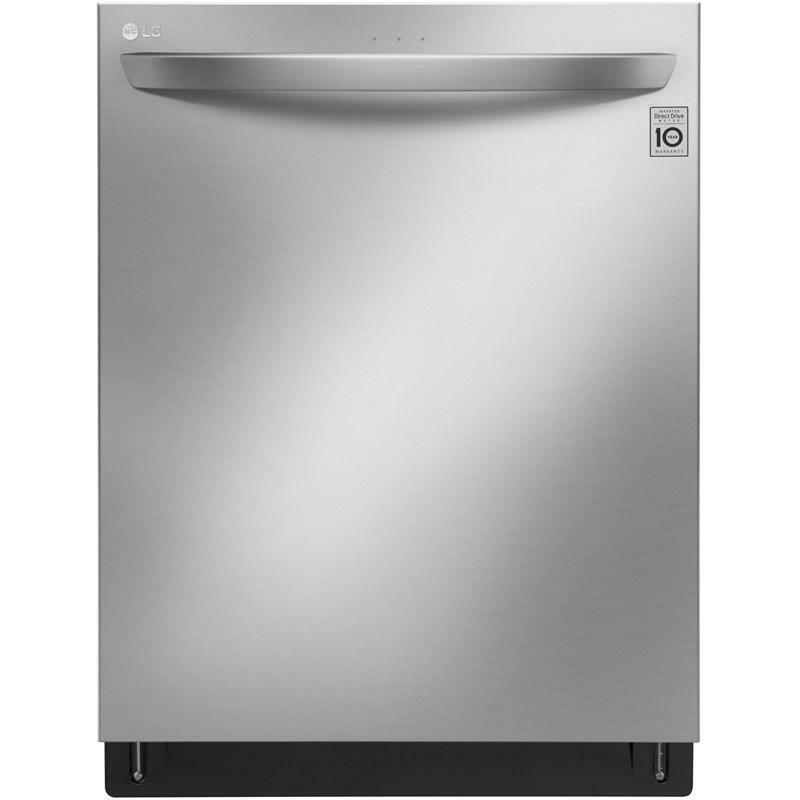 • Door Edge Clearance with Handle: 4 1/2"
This LG 2.0 cu. 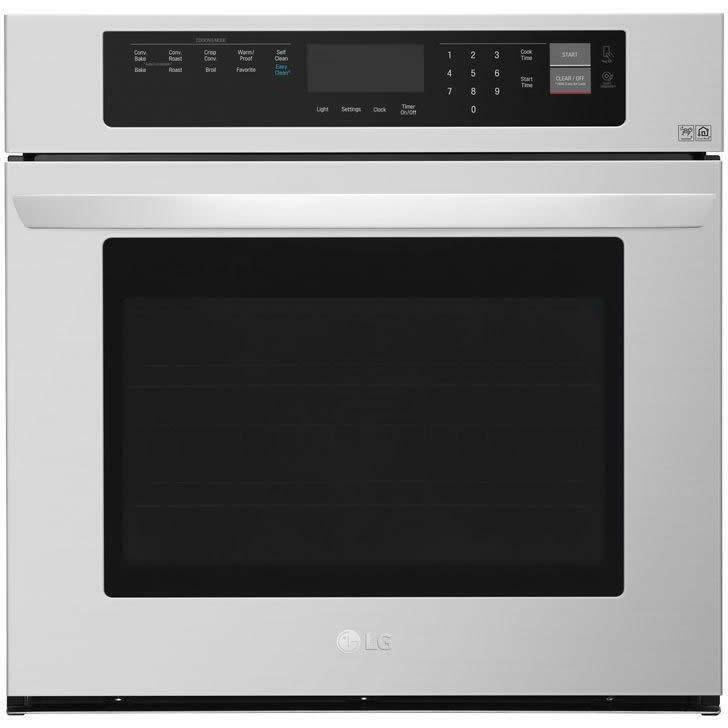 ft. NeoChef™ countertop microwave oven features Smart Inverter, EasyClean®, ten power levels and SmoothTouch™ glass controls.